Release Date Feb.5th 2016. Format: Digital & limited edition Vinyl LP. 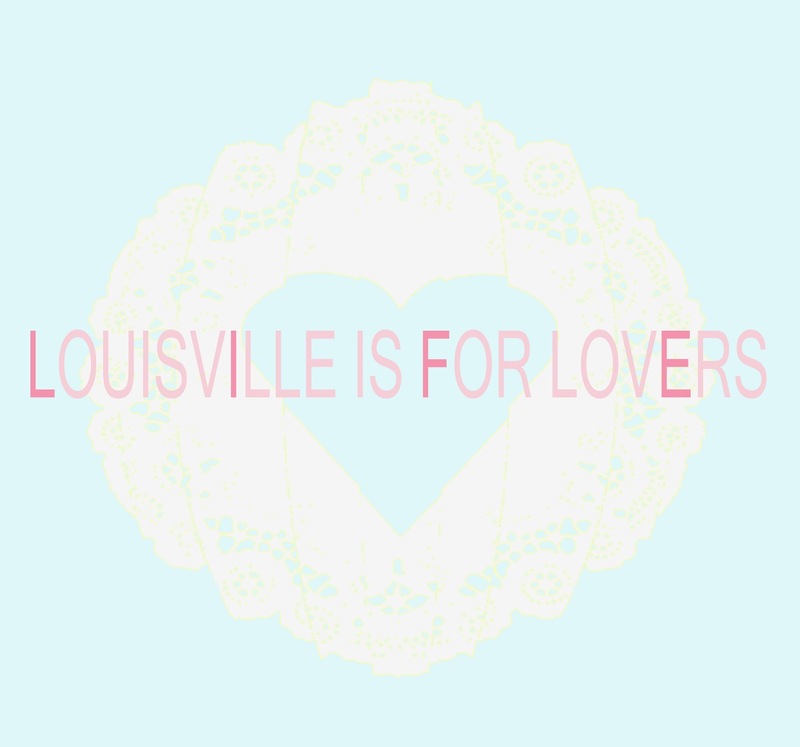 2/2/16 Preview listening party at Haymarket Whiskey Bar 6-9, art/silent auction of photographs of Louisville Is For Lovers artists by Nik Vechrey, and give-a-way of 5 advanced copies of the 2016 LP (5 winners total). FREE. 21+. 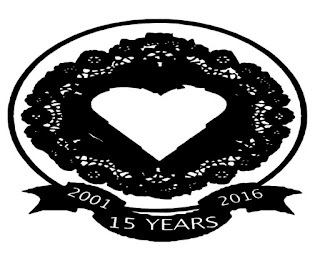 2/5/16 Live Lunch noon at WFPK (Quiet Hollers, Daphne Luster, Tender Mercy, Twin Limb, Hot Wires, Gallery Singers) All Ages. FREE. 2/12/16 Album Release Showcase at Zanzabar. The Fervor, Hot Wires, Gallery Singers,TBA) $10. 21+. 8pm-12am. 2/14/16 Louisville Is For Lovers Valentine’s Brunch Feb.14th at Zanzabar with Winger Brothers and Daphne Luster. 11am-2pm. $15/single or $25/couple (Full Brunch included). Follow by Email & stay up to date! 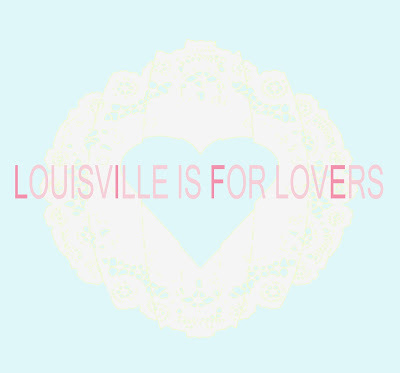 Louisville Is For Lovers copyright 2001-2016. Simple theme. Powered by Blogger.